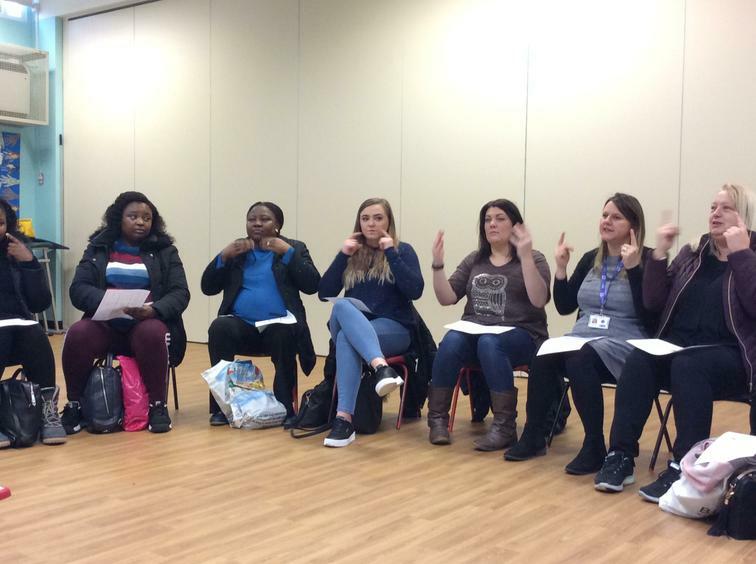 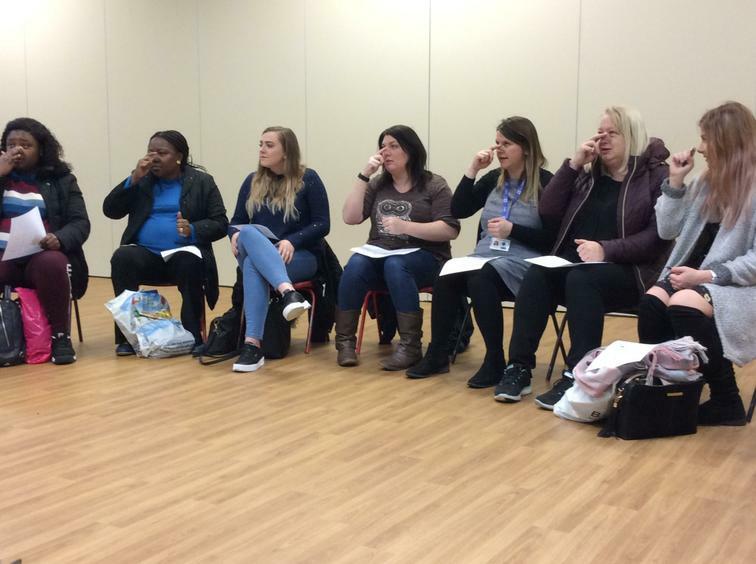 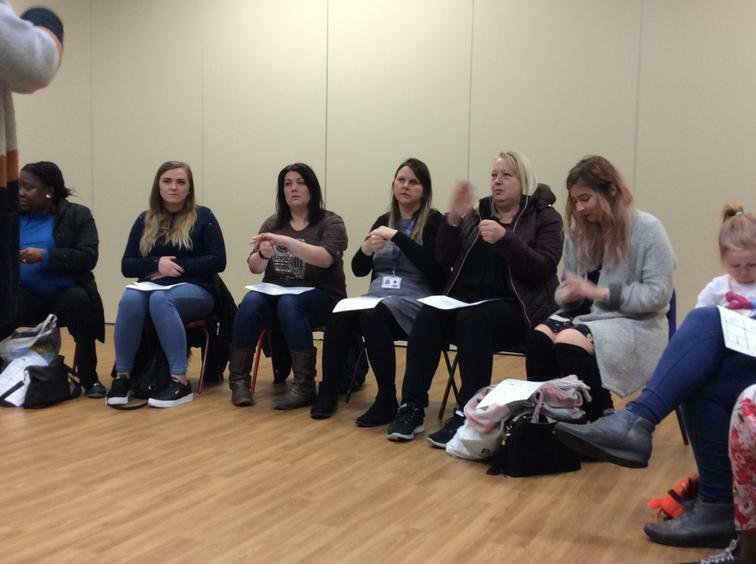 Thank you so much for the hugely positive feedback from our Makaton Signing Workshop for our Foundation Parents! 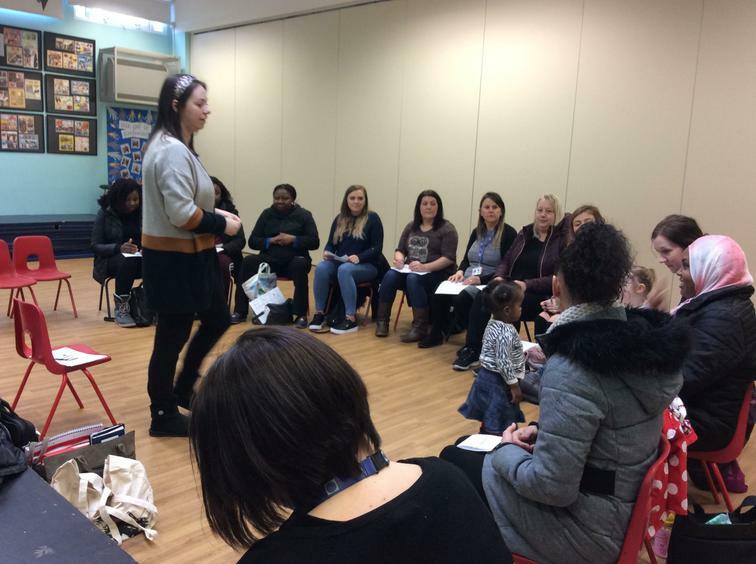 Our Speech and Language Teacher Gemma thought you asked brilliant questions, picked up basic signing very quickly and hopes these skills will really be very supportive to you all. 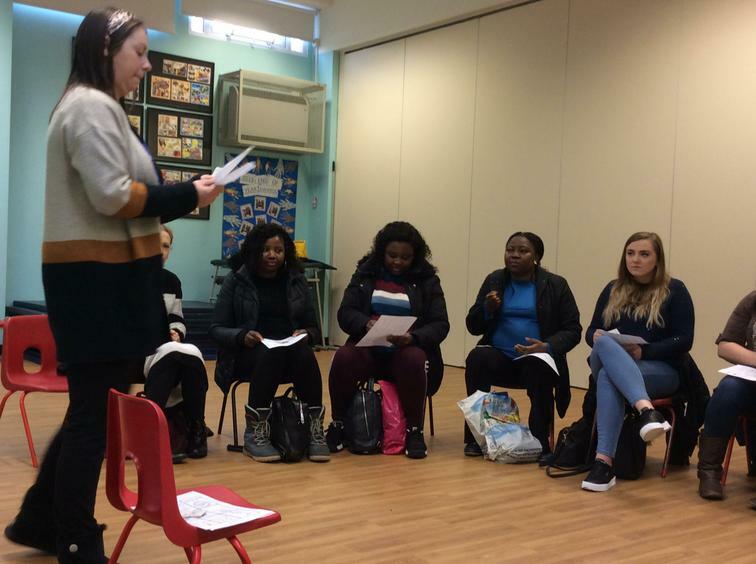 Thank you for, yet again, working in partnership with us!